Shop for a short-term policy. Term coverage should not be too expensive for people in their 50s or 60s if they are in relatively good health for their age and they buy term policies that last 10 years—or even just five years if that option is available. Example: A 55-year-old nonsmoking man in reasonably good health should be able to obtain a 10-year, $1 million term policy from a highly rated insurer for perhaps $1,500 to $2,500 per year. A 55-year-old nonsmoking woman in reasonably good health could get a similar policy for $1,000 to $1,500 per year. You can shop for coverage on your own through LifeQuote.com…Insure.com…or SelectQuote.com. But if you have had significant health problems, such as a heart attack or cancer, it’s best to work with an agent who can find the best rates. Ask agents, “What is your approach for working with clients who have an ‘impaired risk?’”—meaning a major health issue. Choose an agent who says he/she will present a synopsis of your situation to a large number of insurers on an anonymous basis before seeking quotes. Why anonymous? People who have had major health issues are likely to be quoted wildly divergent prices, making it crucial to get many quotes—but if you (or an agent working on your behalf) apply for many quotes in your name, insurers will discover all of these applications when they access your life and health insurance histories through an industry resource called the Medical Information Bureau. They will then total up all the applications and conclude that you are trying to obtain a massive amount of coverage, a big red flag. 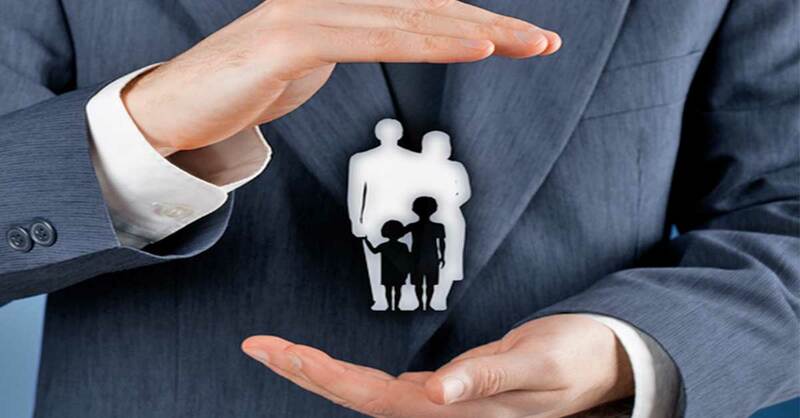 Convert your term policy into permanent insurance. This makes sense only if you have major medical issues and are not able to obtain an affordable new policy on the open market. There’s a good chance that your existing term-life policy gives you the option of converting it into some form of insurance that will not expire and that does not require you to submit to a medical exam. There are a few major drawbacks. First, these conversions generally are allowed only within a specific time frame laid out in the policy and not after the policy has expired. Read your policy well before it expires to investigate this…or contact your insurer. Second, these conversion policies tend to be expensive—often five to 10 times preconversion rates. Also, be aware that an insurer may limit this option to just one of its permanent life policies—possibly the least appealing one. Continue your expiring term policy. Buried deep in some term contracts is language that grants the option of continuing the policy after its term expires. If you do this, expect the premiums to be astronomical—they might increase 25-fold or more. But this could make sense if you have a terminal health condition and are likely to pass away within months. Choose not to replace your life insurance. Many people in their 60s or beyond who think they need life insurance really don’t. If you’re retired, for example, you probably don’t—your spouse (and heirs) likely would not lose any income if you passed away.